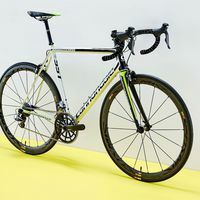 Since its birth above a pickle factory in Connecticut in 1971, Cannondale have been consistent innovators. 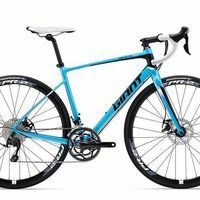 Beginning with apparel, accessories and the world’s first bicycle trailer, it wasn’t until 1983 that the company introduced its first bike, a touring model built around a handcrafted, oversized aluminum frame. It was a success and was soon followed by a road racer and a mountain bike. 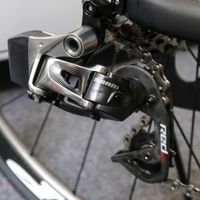 In 1997, it became the first US manufacturer to sponsor a European pro road team, and also became the first company to feature large, oversized aluminum bike frames in the Tour de France. 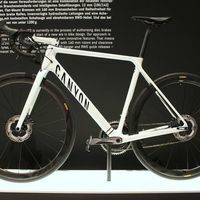 The company’s reputation for innovation was cemented in 2003 by the release of the carbon/aluminum framed Six13, and in 2006 by the full-carbon Synapse. 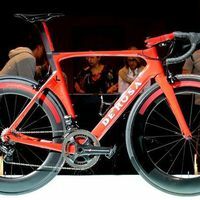 In 2010, cyclists riding Cannondales won both the Giro d’Italia and the Vuelta a Espana. 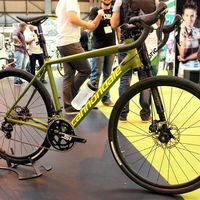 Cannondale have also been at the forefront of mountain bike innovation, beginning the dual suspension revolution in 1990 and introducing technology such as the HeadShok, an in-headtube, needle bearing suspension fork. The Volvo/Cannondale team, launched in 1994, became the most successful mountain bike team ever, winning 11 World Championships and 17 World Cup titles over an incredible eight year period. 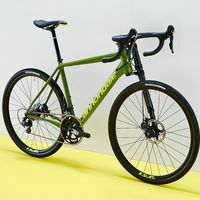 Following a misjudged venture into motorsports, Cannondale filed for bankruptcy in 2003, and its bicycle division was purchased by Pegasus Capital Advisors. 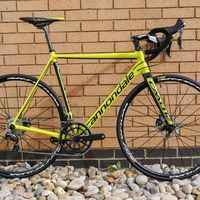 In 2008, Cannondale was bought by Dorel Industries, also the parent company of famous names such as Mongoose and GT, and today its bikes are manufactured and assembled at facilities in China and Taichung, Taiwan. 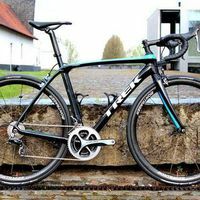 Die großen Marken haben ihre Bikes für das kommende Jahr vorgestellt. Wir haben 18 der wohl besten Rennräder 2016 für euch herausgepickt. Der Trend geht immer mehr zu Rennrädern mit Scheibenbremsen. Wir haben 18 der wohl besten Modelle 2016 für euch herausgepickt. Wie jedes Jahr haben die verschiedenen Hersteller wieder tolle, neue Produkte auf den Markt gebracht. 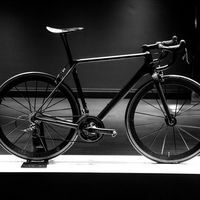 Wir haben die vielleicht interessanteste Radsport-Innovationen 2015 für euch herausgepickt.